Happy New Year everyone! It’s January, which means it’s time for our annual Communion Trunk Shows. Our first trunk show will be in our Longmeadow, Massachusetts store on January 15th, 16th and 17th. We will have the entire US Angels collection on display, as well as collections from other leading companies. You’ll also find headpieces, jewelry, accessories and gift ideas. * Enter to Win Our Raffle! P.S. And, if you live in the Farmington Valley, please join us for our Communion Trunk Show in our Canton, Connecticut store on Saturday, February 20th, from 10:00AM – 5:30PM. Please call 860-693-8014 to make an appointment. 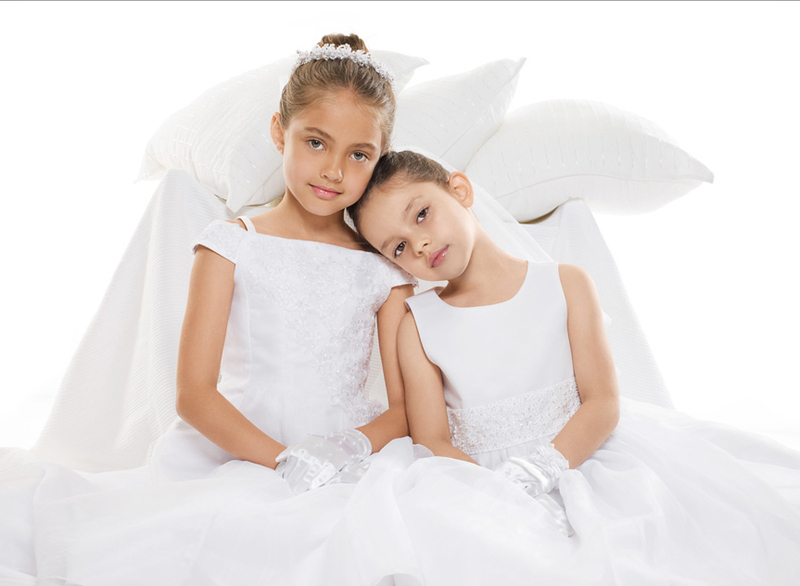 * Please note, the 20% headpiece discount offer is valid only on dress orders and purchases made during the Communion Trunk Show dates. 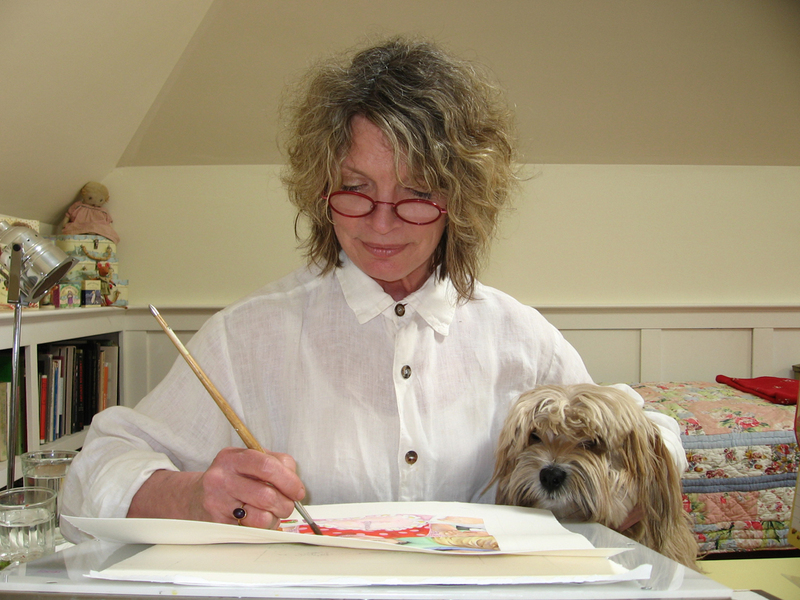 Did we mention that children’s book illustrator, Jane Dyer, was coming to Kiddly Winks and that we were more than a little excited about it? Ok, so maybe announcing the event on the home page of our Web site, AND in 4 or 5 email blasts, AND here on our blog, AND in the local newspapers was a little excessive. But we were SO excited! Well, yesterday was “the day,” and Jane spent the entire afternoon with us! Clearly many of you were as excited as we were because lots of you showed up with your little ones and Jane signed a mountain of books! 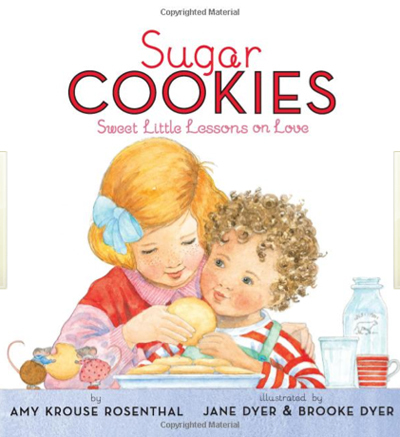 Young Jane Dyer fans & "Sugar Cookies"
Jane Dyer reading to an engaged audience! 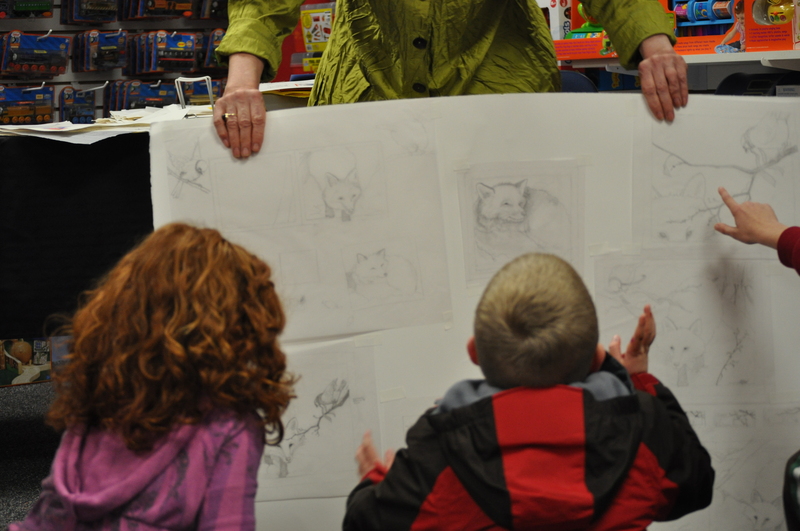 And then she showed us how she comes up with the drawings for the books she illustrates. Jane Dyer explaining how she creates her book drawings. And then she signed some more books, and read a little more and showed us more of her drawings and paintings. 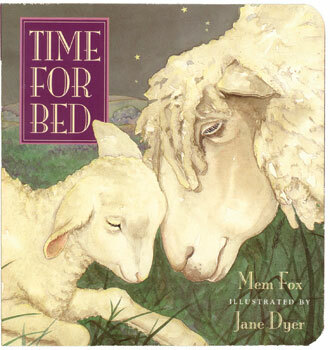 Quiet reading time from Jane Dyer books. ….we hope she’ll come back soon! Thank you, Jane! And thank you, for coming everyone! P.S. 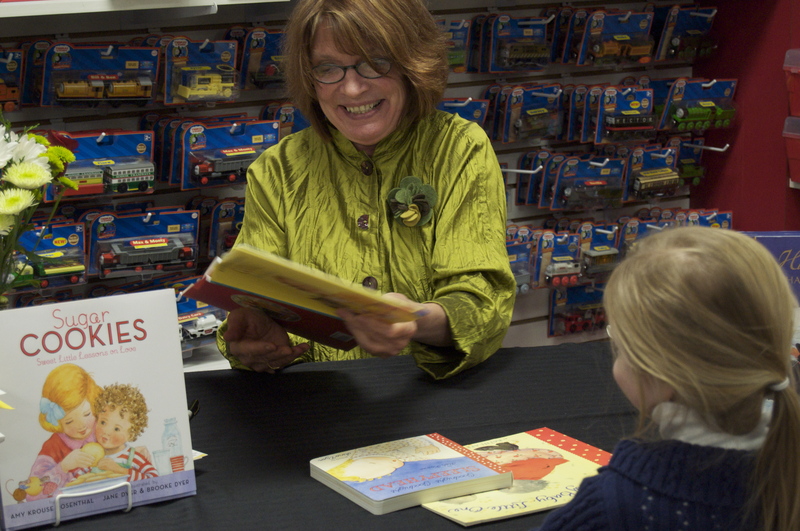 And if you couldn’t join us yesterday, Jane graciously signed a number of her books and left them with us, so you can still purchase them for wonderful holiday gifts! There are so many things to love about Jane Dyer! 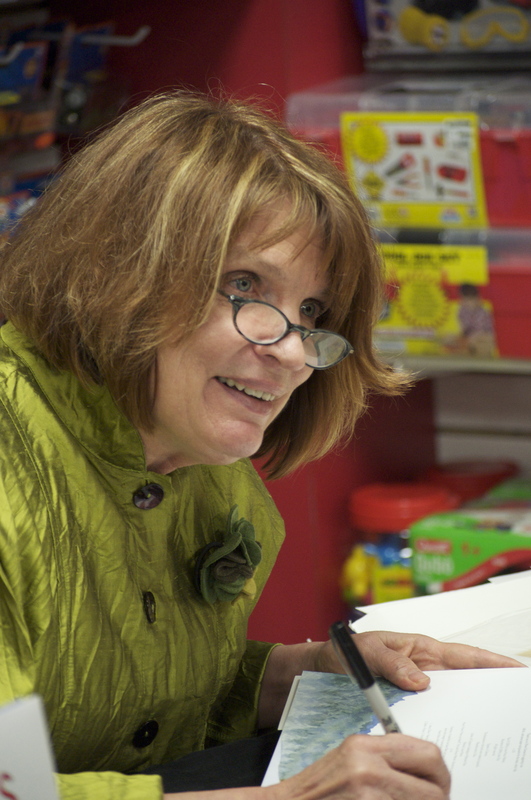 Over the course of a long and distinguished career, Jane has illustrated almost 50 children’s books with a variety of wonderful authors. And, amazingly, she is completely self-taught as an illustrator. Growing up, Jane’s mother read to Jane and her twin sister every day. Her favorite stories were those from a set of books originally published thirty years before she was born, and which had illustrations that evoked another sense of time. I discovered Jane’s books somewhere around 1993, and we’ve carried them here at Kiddly Winks, ever since – adding each new title as it’s published. Jane’s books are amazing in that they never get outdated! Each new generation of little ones absolutely delights in her illustrations and they really do feel like they become part of the story! 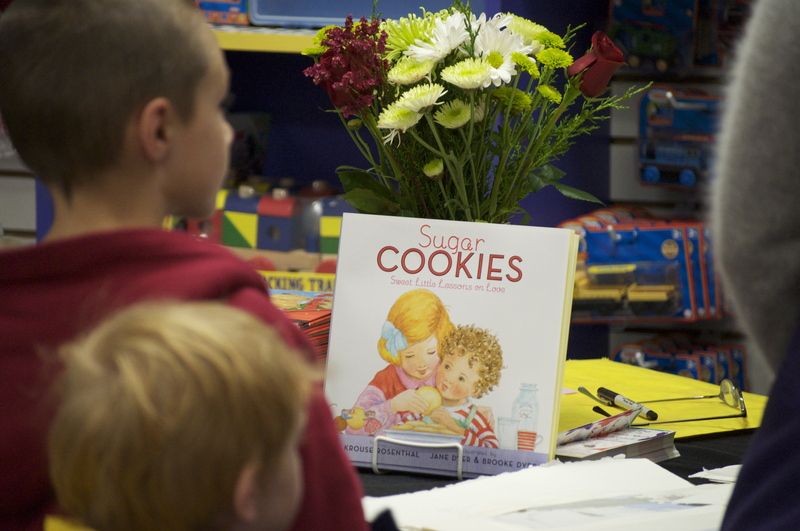 Hopefully, you can see just a little bit of why we’re so excited about having Jane here at our Longmeadow store…signing books AND reading from one of them! 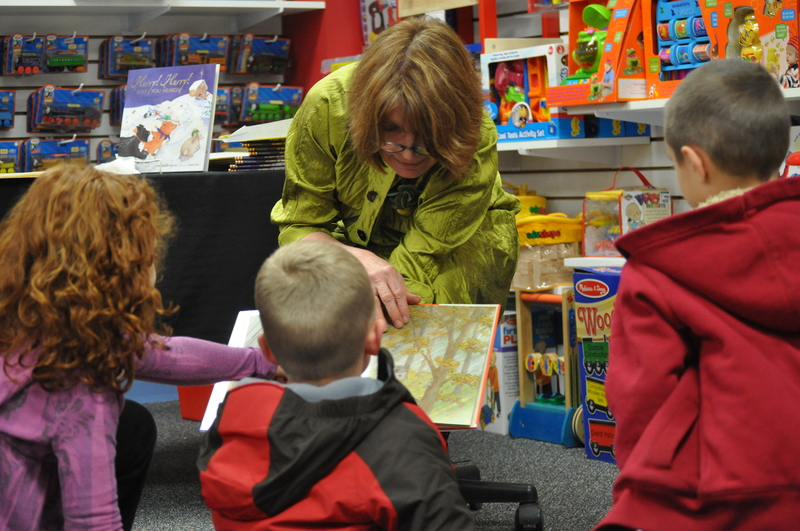 So, join us next Friday, December 11th from 3:00PM – 5:00PM at our Longmedow, MA store, and meet this most wonderful children’s book illustrator! In the mean time, stop by either of our stores, or order from our Web site, to be sure you’ll have a copy of your favorite Jane Dyer books for her to sign. And remember, if you can’t join us, Jane will sign any books you’ve purchased when she’s here – you can pick them up later or we can ship them to you, or your gift recipient. Looking forward to seeing you next Friday! This Week’s In-Store and Online Holiday Events! How is it possible that Thanksgiving is just a week away? Ready or not, it’s that time of year again: the holiday season has begun! Last week we had a fabulous time seeing all of you at our Adults Only Shopping Nights! We had two fun evenings of holiday shopping, socializing, great food and festivities! It was wonderful to catch up with all of you, as well as share our favorite new toys and “finds” for all the little ones in your lives. This coming week our holiday events continue with one online and one in-store event. 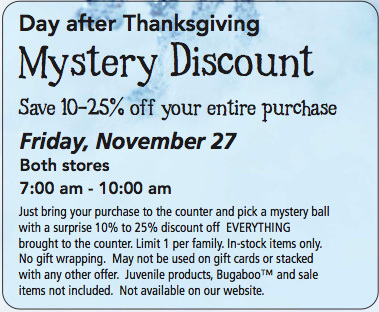 First, on Friday, November 27th, our HUGELY popular Day-After-Thanksgiving MYSTERY DISCOUNT event starts at 7:00 am – SHARP – at our Longmeadow, Massachusetts and Canton, Connecticut stores. (This is an in-store event only!) For three hours, until 10:00 am, you could get 10-25% off your entire purchase. When you bring your purchases to the check-out counter, you’ll get to pick a Mystery Ball that has a special discount number written on it. It could be 10% off your entire purchase….or it could be a whopping 25% off your entire purchase! It’s a mystery!! Here are the rules to think about as you ponder your purchases! Next, starting on that same day, is an online only event – FREE shipping to a single destination on all online orders $75 and over…for three whole days. We’re doing our best to help you get through the busiest, craziest shopping weekend of the year! And here are the rules for our FREE shipping event! And, don’t forget that your catalog coupon is good only through November 30th! Don’t miss out on the opportunity to get 25% off any one catalog item. So visit us in either of our retail stores or our online store and let us help you celebrate the season with wonderful gifts for your little ones! Adults-Only Shopping Night at Kiddly Winks! The holidays are coming up fast, which means it’s time for our annual Adults-Only Shopping Night at Kiddly Winks! 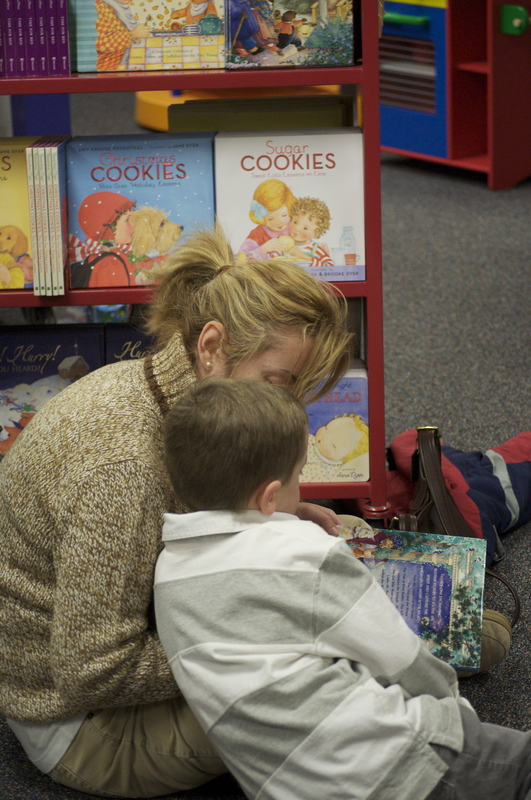 It’s so much fun for Michael and I to visit with our wonderful customers at these events every year. We get to catch up with what’s going on with your children and grandchildren (oh, we love pictures!). And we love sharing with you all the latest and greatest products we’ve selected since last year to help you choose the perfect gifts your children. We’ve gone to a ton of toy shows and conferences since last year’s shopping night and have taken months and months to find wonderful things that your children will play with, love and enjoy. We work continually to stay up with the latest research on children’s play patterns and then select a group of toys to fit each of those stages of development. This year we’ve also found a great sampling of the best family games and we’ll show you what we REALLY love to play! And then, of course, we have tons of extra special, fun, have-to-have-just-great-stuff for gifts and stocking stuffers! Your children ARE your most precious gifts and we feel honored to help you find the toys that will help make this holiday season special for them. So join us at our Longmeadow, MA location on Thursday evening, November 12th or at our Canton, CT location on Friday evening, November 13th for a fun, adults-only evening of shopping and fun! Our wonderful staff is ready to enjoy an evening with you. The jazz music will swirl, the wine and cheese (and other yummies!) will be plentiful, we’ll do special prize drawings all evening and we’ll even wrap & label your gifts while you socialize! By the time you leave, you’ll have one big item crossed off your holiday “to do” list and be ready to tackle the rest of your errands for the holiday season. Remember that space at our Adults Only Shopping Nights is limited, so call us in Canton, CT (860-693-8014) and in Longmeadow, MA (413-567-0688) TODAY to make your reservations in which ever location is closest to you!